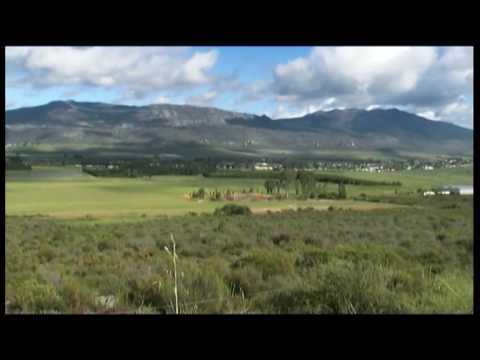 Property / Real Estate for sale in South Africa. 4 bed, 2 bath repossessed house for sale in Pinetown, Durban, Kwa-Zulu Natal, South Africa - Price coming soon - video ref. 1992. Repossessed house with staff quarters. Lounge, dining room and kitchen. All bedrooms have built-in cupboards. Patio over looking pool and garden. Secure and pet friendly. 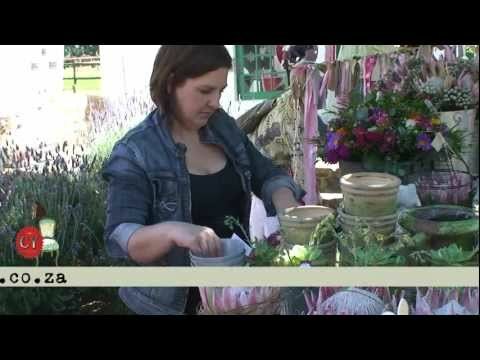 View more property videos and register as a buyer for free at www.uchoose.co.za - Uchoose Property Marketing (Pty) Ltd. Google map available for directions and street views.